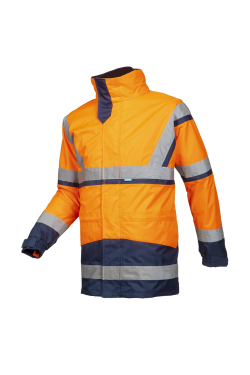 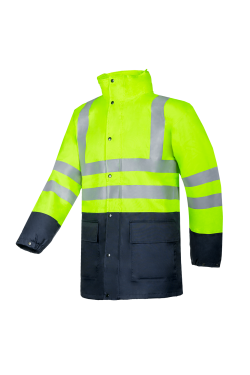 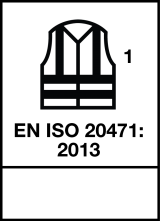 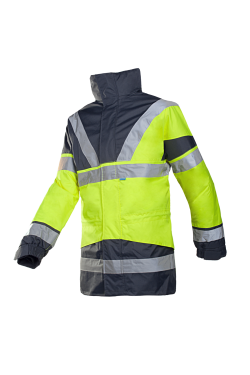 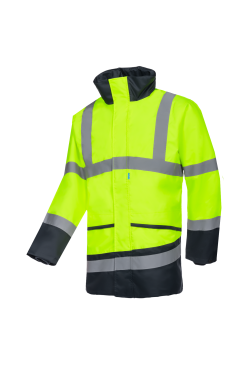 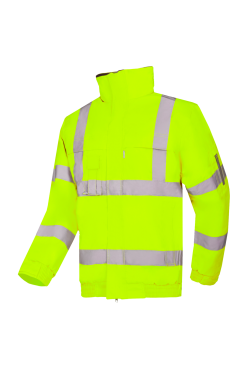 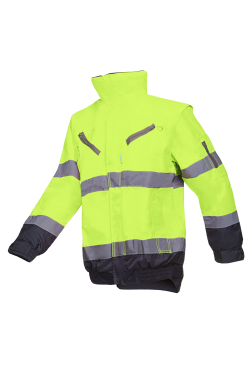 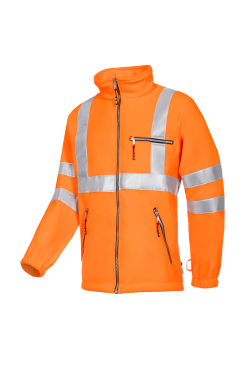 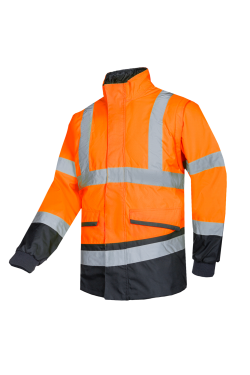 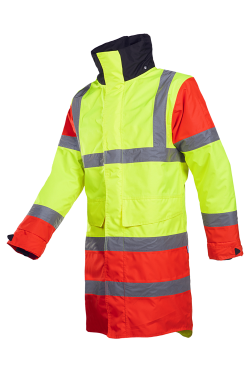 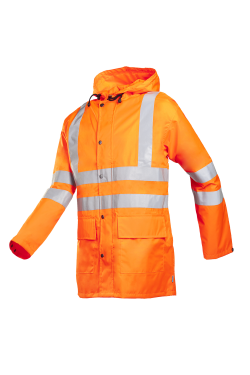 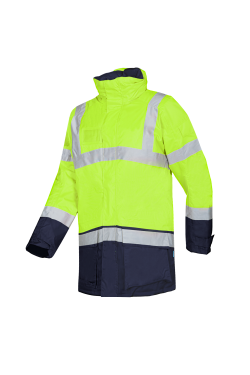 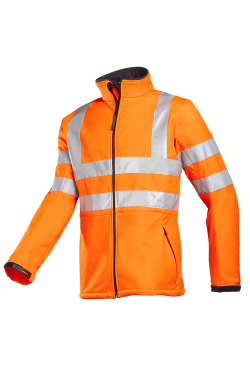 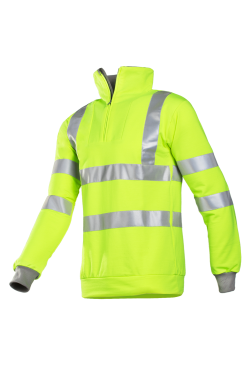 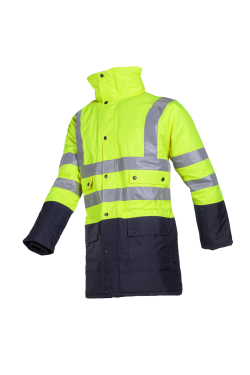 Looking for quality rain protection that you can wear for a long time and in warm conditions? 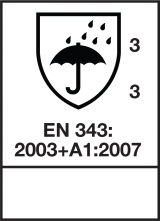 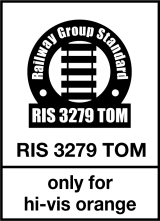 The Bitoray meets these requirement. 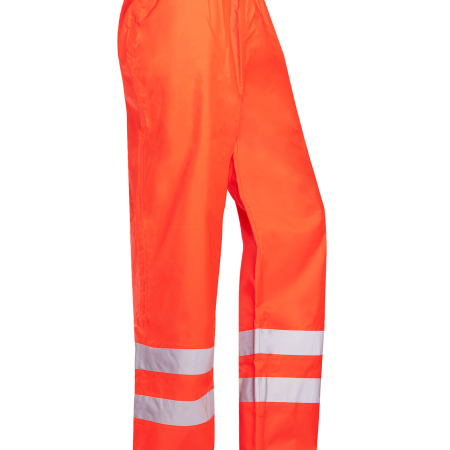 The elastic waist and leg end narrowing ensure that the trousers are comfortable. 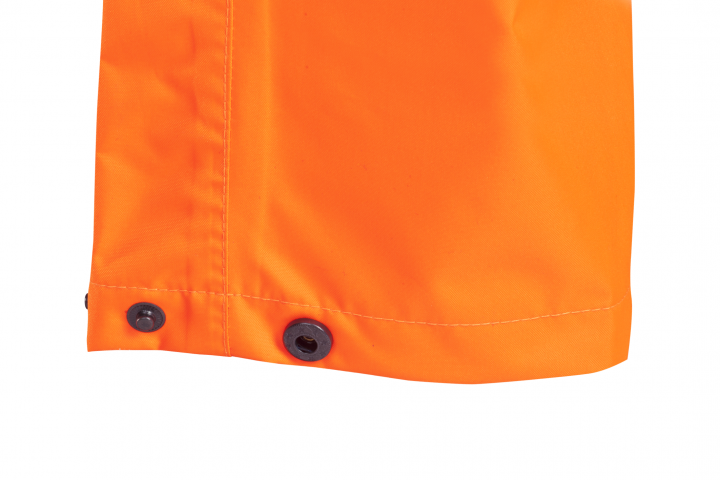 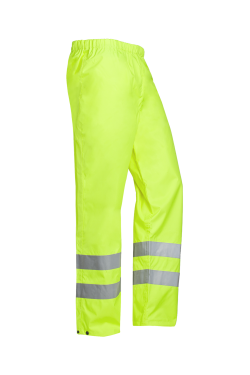 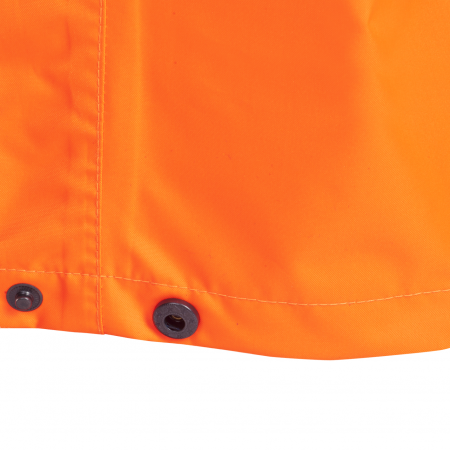 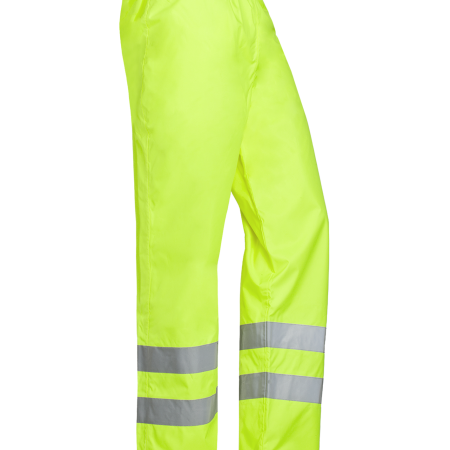 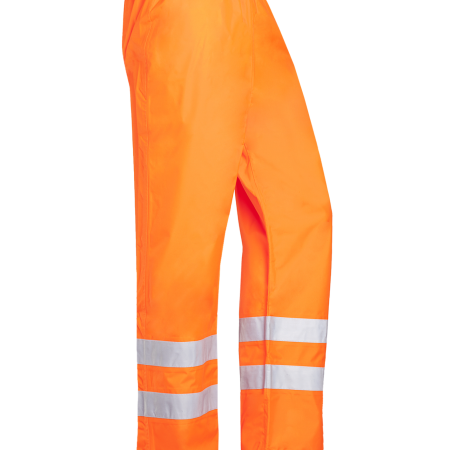 These lightweight rain trousers are made from a breathable fabric.